Saint Lary Soulan resort opening date will soon be available. 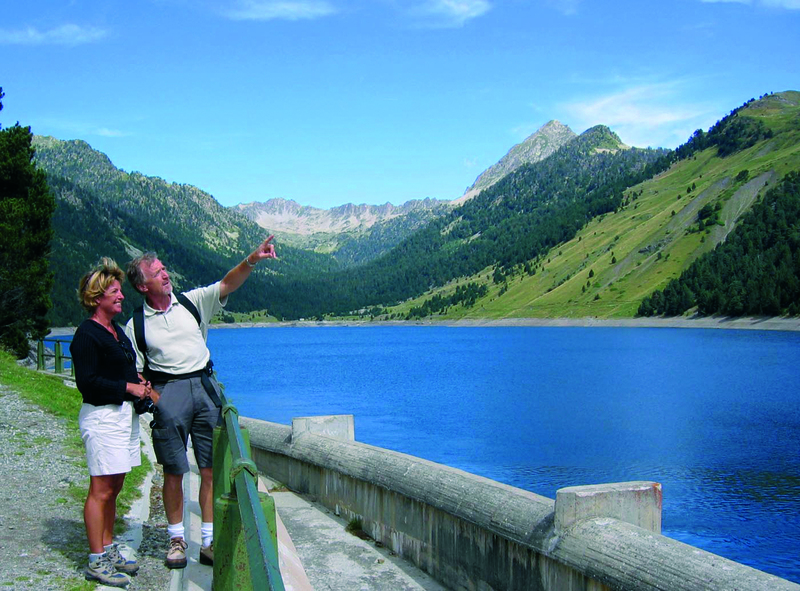 Saint Lary Soulan is situated in the valley of Aure, Pyrénées, a few kilometres from Spain. The village is at an altitude of 830m and the resort at 1700m. Saint Lary Soulan offers the wealth of a cultural heritage with the museum of Ours. 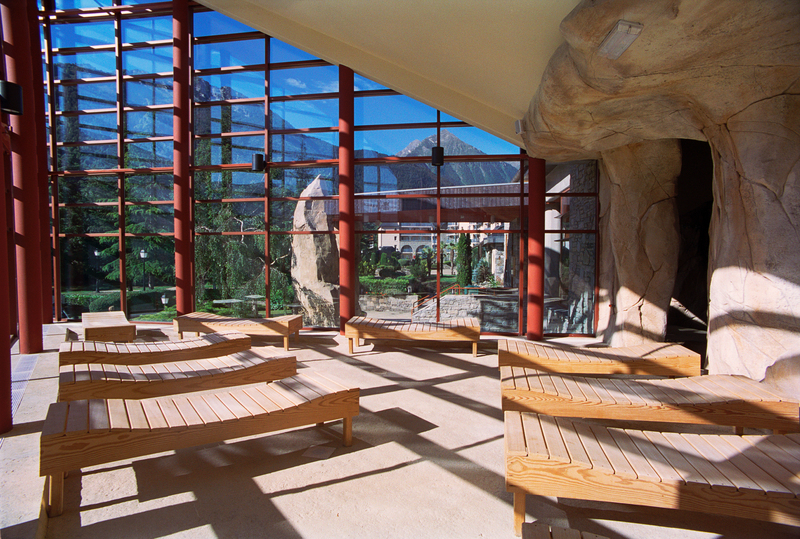 It is also renowned for its thermal baths! Perfect after a busy day hiking and the play area of Sensoria Rio (jacuzzis, waterfalls, rivers...) is ideal to relax with family or among friends. 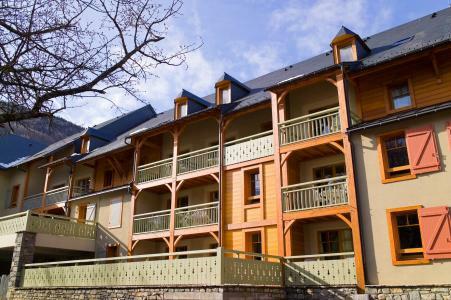 Book your accommodation in to Saint Lary Soulan resort, a few steps from your favourite activity.